Just when we thought things couldn't get more savage between the sisters. I doubt I really need to catch you up on the drama that's recently gone down between the Kardashian sisters, but if you've somehow missed it, allow me to briefly fill you in. During the most recent season of Keeping Up With The Kardashians, Khloé and Kim have fallen out with Kourtney in a major way. As a result, the trio have erupted into intense arguments every episode in which savage insults have been exchanged. Highlights include Kim calling Kourtney "the least interesting Kardashian to look at," while Kourtney said Kim was a "distraught and evil human being." 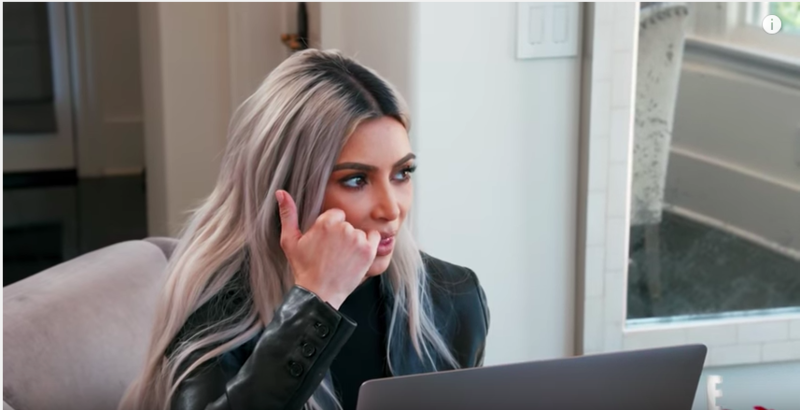 Well, it turns out there's even more awkwardness in store, after a teaser clip for this weekend's episode was released showing a tense conversation filmed before Khloé gave birth about who would be her baby's legal guardian should anything happen to her. Things began with Khloé announcing that she'd decided to entrust Kim as her baby's legal guardian because she identified more with her "parenting style." She said: "I am going to have Kim [as the legal guardian] if god forbid something happens. Just because — and I don't know my parenting style until I have a baby — but from what I envision my parenting style to be, I do think it'll be more like Kim. A little more stricter." Kim looked pretty smug about the whole thing, while Kourtney appeared less than impressed. Then, during her testimonial, Khloé revealed that she "respected" Kim's parenting style more than Kourtney's. She said: "Watching Kimberly being a mom, I really respect her parenting skills. Not that I don't respect Kourtney's but I relate to how Kim parents more. But at the end of the day, this family is so close and we love each other so much, if anything god forbid were to happen, I know my daughter's in the best of hands no matter who the legal guardian is." Kourtney then shut Khloé down, telling her she didn't mind the decision since she's already busy with three kids and is hoping to have at least one more. She said: "Guess what, you don't have to give an explanation. I've got three kids and I'm busy on my own." When Khloé agreed saying Kourtney was "at capacity," she responded, "No I'm not at capacity, I want one plus more." And she then delivered a sarcastic "congratulations" to Kim. 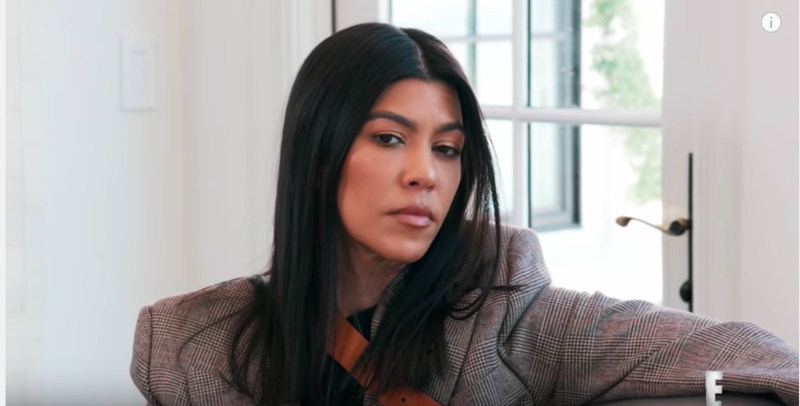 Kourtney added that she had "gone back and forth" between Kim and Khloé when it came to choosing a legal guardian for her own kids but that she currently would like the task to go to Khloé. And when Kim asked why Kourtney had gone back to Khloé, she gave this savage response. In Kourtney's testimonial, she said she was "disappointed" by Khloé's decision, and implied she hoped she might change her mind. She said: "I'm a little disappointed, but honestly you don't know what your parenting style is until you have kids. So once Khloé has her own daughter and is really a mom, she will maybe realise that we have more in common than she thinks. Khloé might switch back to me." However, judging from what Khloé has said since giving birth, it seems she really does have more in common with Kim when it comes to parenting. Speaking to People, Khloé said: "I have to say, Kim has probably given the best advice because she's not judgemental about any of it. She offers up different ideas and either you take it or leave it, and that's OK."